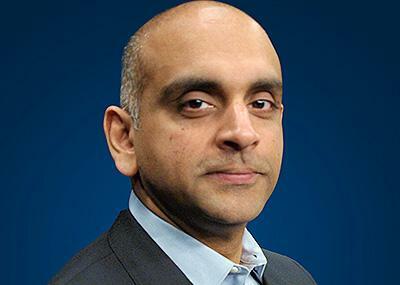 Krishnan M. Anantharaman is a news editor who directs coverage of GM, regulation and marketing. 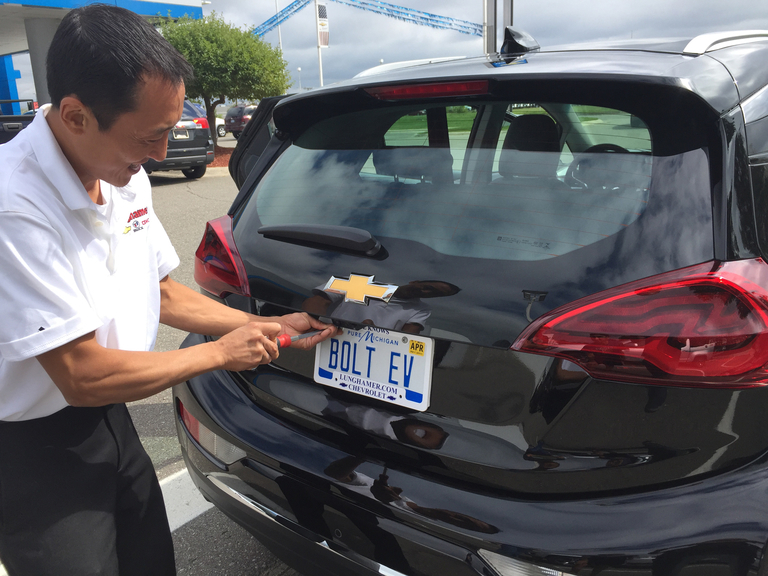 He is a member of the editorial board and editor of the Automotive Views newsletter. 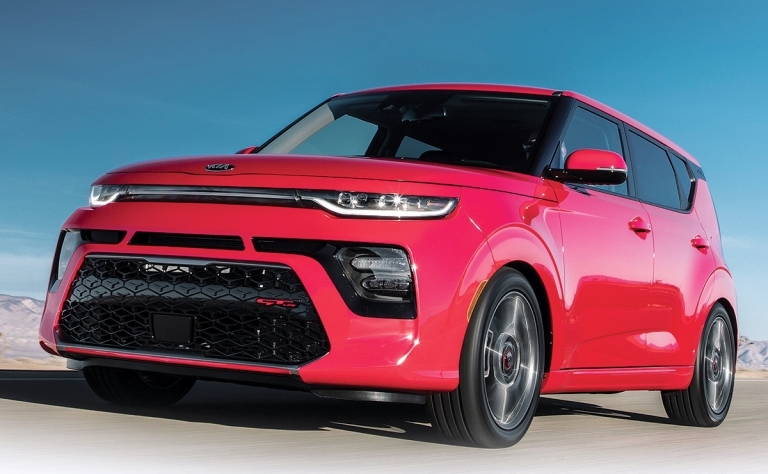 It's no small thing to get consumers to understand, let alone embrace, a new and peculiar type of automobile. But a little more good-faith effort would help. 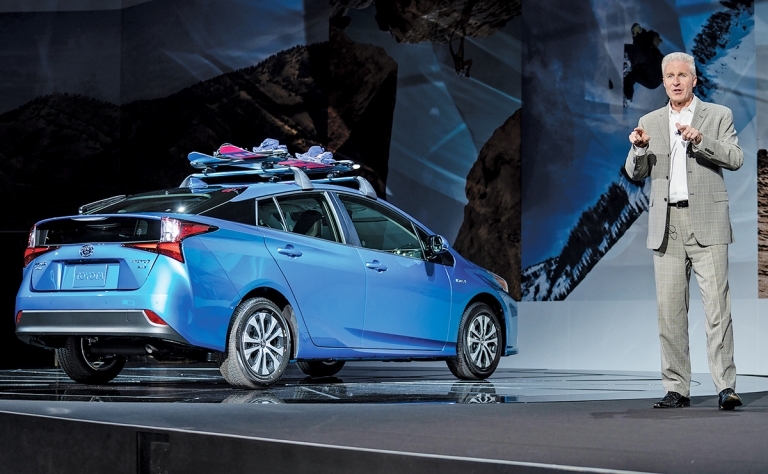 Hits and misses from the floor of the Los Angeles Auto Show. 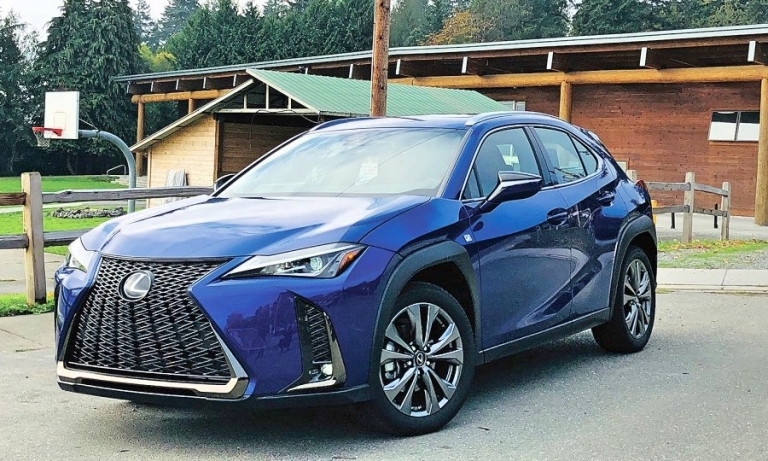 Lexus is in no rush to embrace a vehicle subscription program at the brand level, but it sees the all-inclusive short-team lease as a format that could be expanded to other models in the lineup. 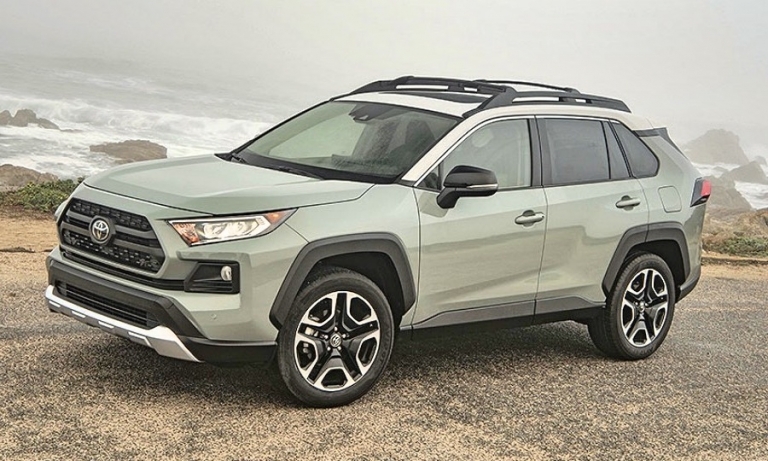 The addition of an all-wheel-drive Prius and a hybrid Corolla reflect Toyota's search for niches and frontiers where it can generate incremental volume and higher profits from its core car models. 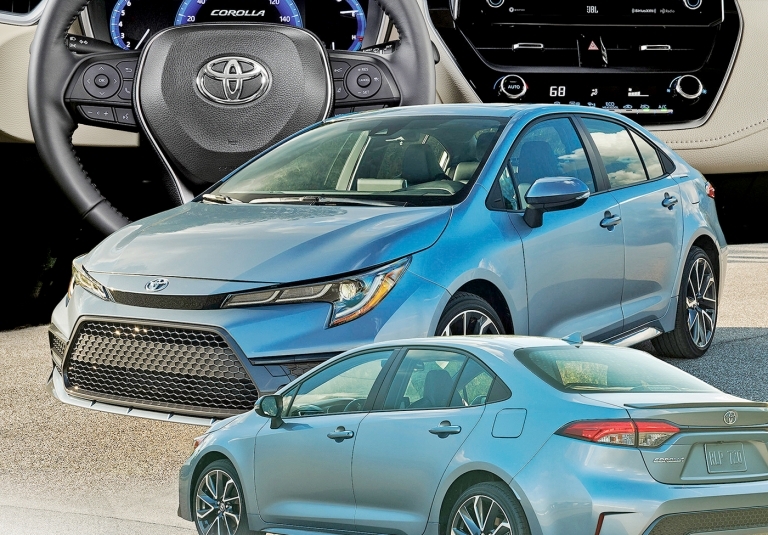 Can quieter Corolla make some noise? 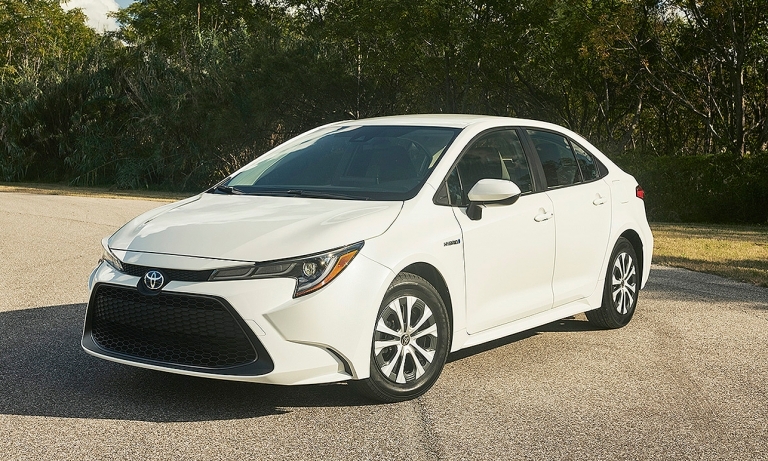 The redesigned Corolla must prove it can deliver more stability and power to Toyota's U.S. car sales, which are down 11 percent this year. 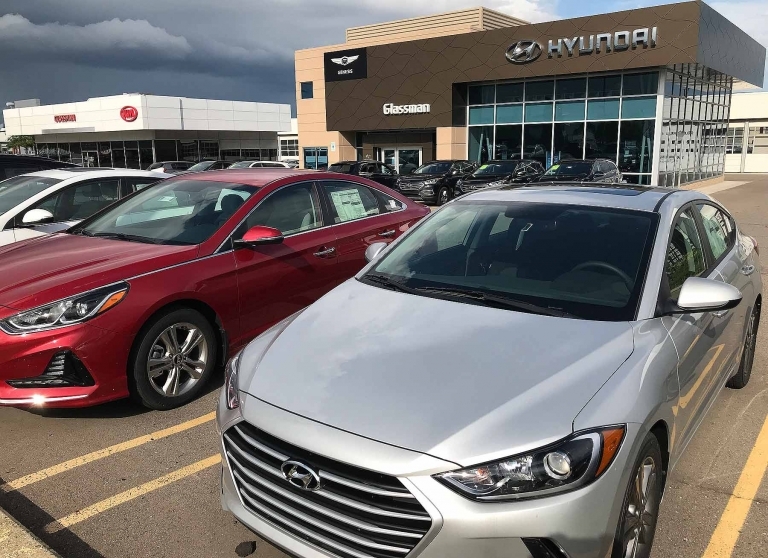 Small cars, hybrids and crossovers lifted South Korea's Hyundai-Kia group to a narrow 0.7 percent U.S. sales increase in October. Genesis was no help. 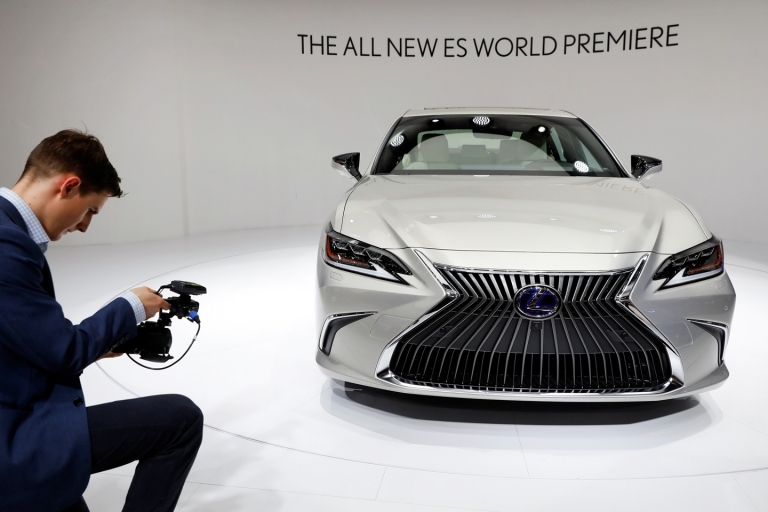 The Lexus program is aimed at attracting first-time luxury buyers who prize the flexibility of a shorter commitment and a simpler payment structure. The renegotiation of NAFTA initiated by the Trump administration last year was an opportunity to make needed changes. And yet all sides come away with nothing -- less than nothing, actually. 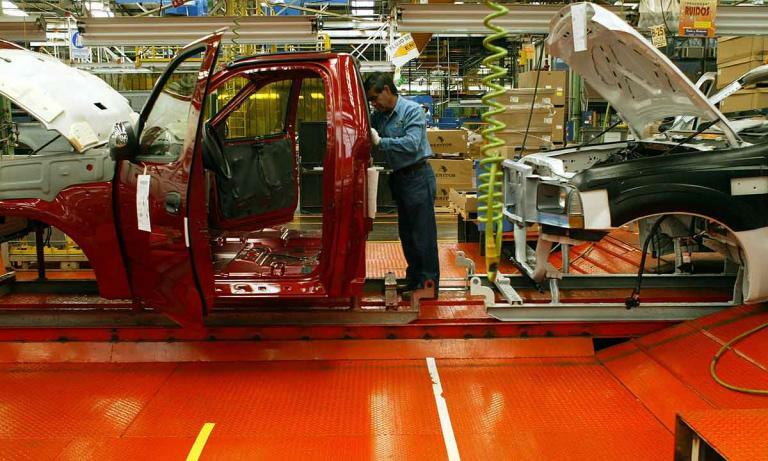 People are erring and dying, and the auto industry can't disavow this risk any more than it could avoid fitting vehicles with seat belts and shatterproof glass. 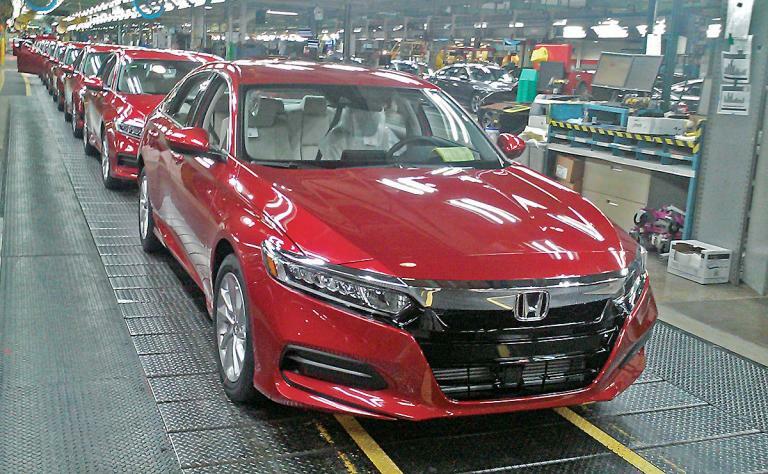 As they meet with Honda's new U.S. executive team this weekend, dealers will likely seek help from the factory to move the redesigned Honda Accord, the venerable and critically acclaimed midsize sedan that no one seems eager to buy these days. 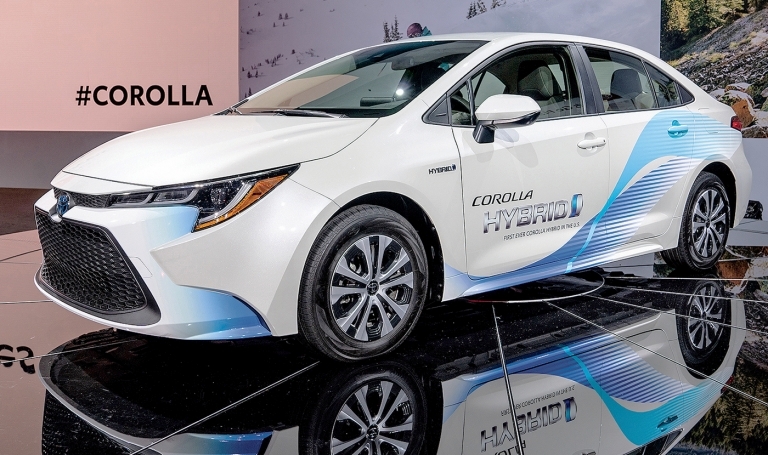 While Toyota has been satisfied to manage the evolution of Hybrid Synergy Drive over two decades, competitors such as General Motors, Tesla, BMW, Volkswagen and Renault-Nissan have been busy driving the next revolution in transportation. 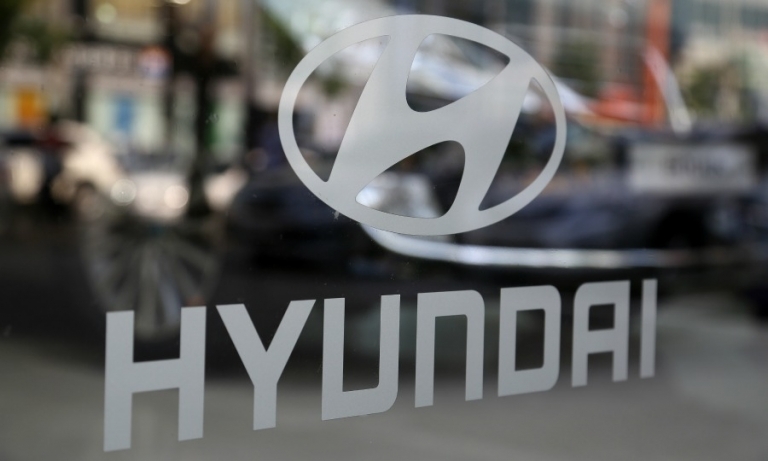 Hyundai said its plan for an expanded crossover lineup for the U.S. will include a battery-electric vehicle, a fuel cell offering, a diesel utility and an A-segment vehicle.